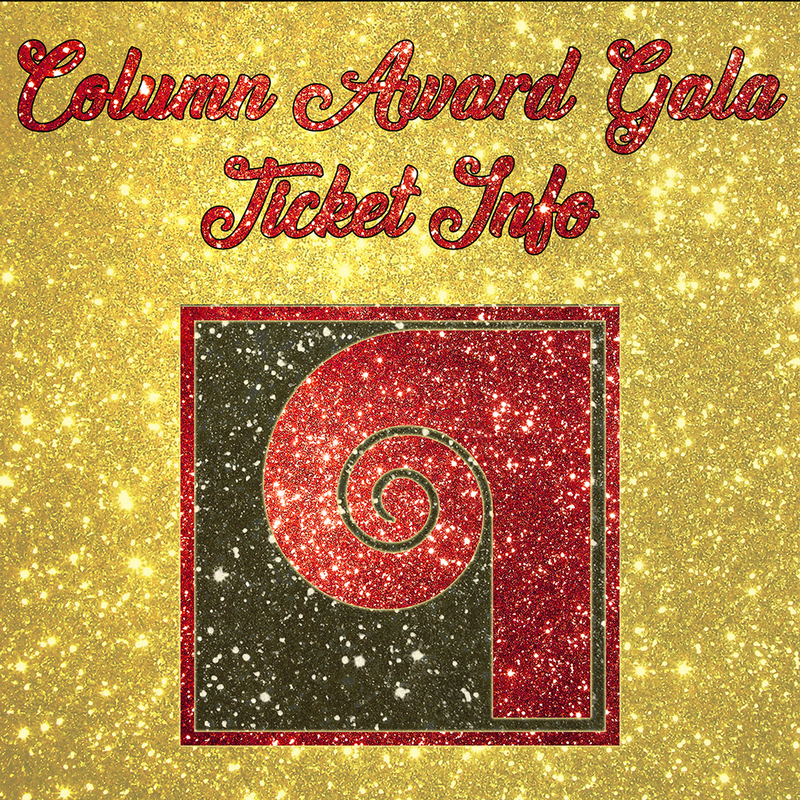 Tickets for the 20th Annual COLUMN Awards Gala at the Irving Arts Center will go on sale February 7, 2019 at 11:00 am! The seating will be GENERAL ADMISSION this year - NOT Reserved Seating! This years Gala will begin at 7:00 pm SHARPISH! Take me to order my tickets online NOW!